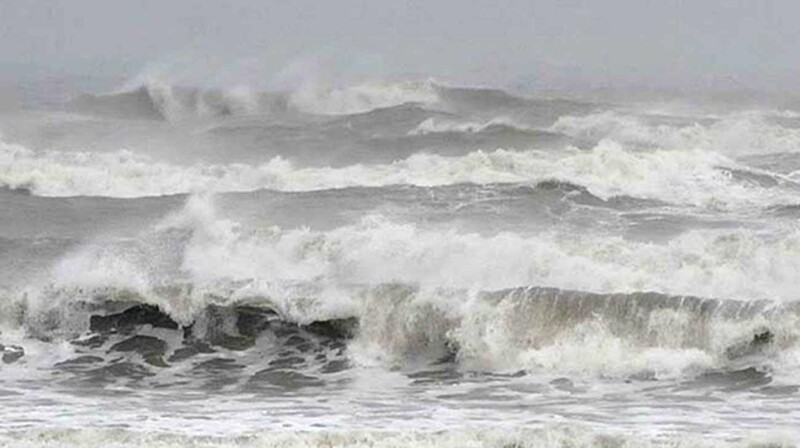 Dhaka, 21 July, Abnews: At least 17 fishermen went missing in Bay as a trawler, carrying them, drowned in the sea amid unfavorable weather. The incident occurred around 9:00am on Saturday near Narikel Bariya area of the sea in Barguna district. Dulal Master, however, could not ensure identities of the fishermen immediately.